Battle Fatigue – Broad group of physical, mental and emotional signs that result from COS. The use of psychological health mobile apps may help you manage your psychological well-being by increasing your understanding of symptoms and treatment options. 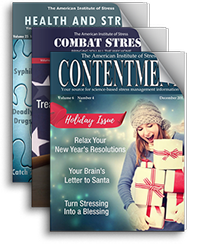 This article outlines six, free, confidential mobile apps, such as PTSD Coach, that can be used 24/7 to strengthen psychological fitness. This mini-brochure provides tips and resources for active-duty service members to use for coping with psychological health concerns. Free and confidential tools highlighted in the brochure include the DCoE Outreach Center and Live Chat feature, as well as the inTransition program where warriors can connect with a personal coach during periods of transition.